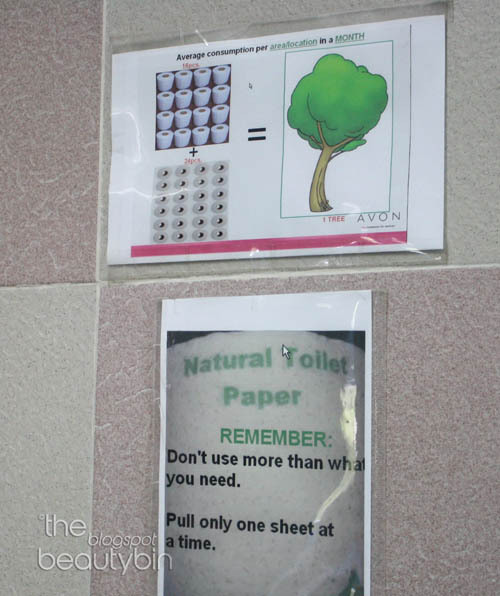 Do you still remember how you get all giddy and sunny whenever school field trips come up? Last August (late post, I know! 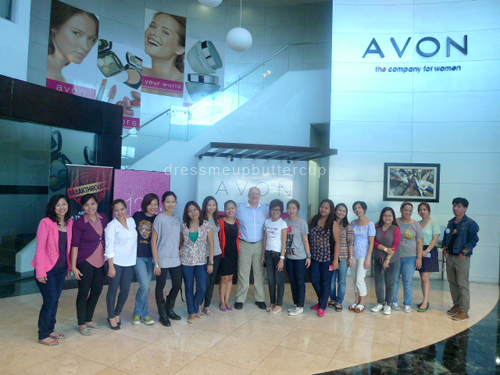 ), I was reminded of that good old feeling as I counted the days to hopping on a big bus that will take me to Avon Philippines' Plant in Laguna --- my first beauty field trip experience! 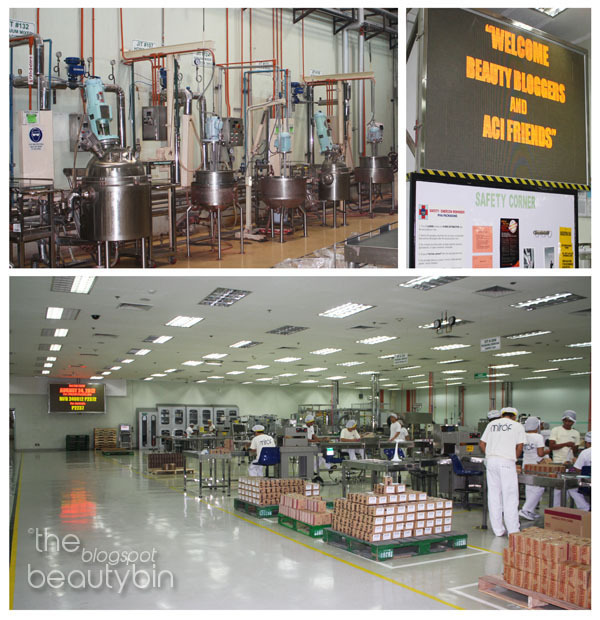 Along with other bloggers, I had the chance to tour Avon's cosmetic and skincare plant. I knew all that excitement showed up when Shen uttered how much I look so geared up for the usual school field trip! 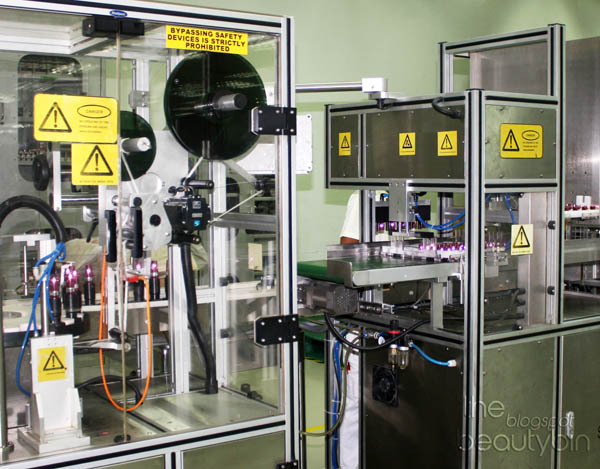 Lipstick maker --- I wish I had the guts to break the rules and move a bit closer to take super proximal shots of how the lip products are injected into the metallic pink casing. It felt surreal that I witnessed how it's done. 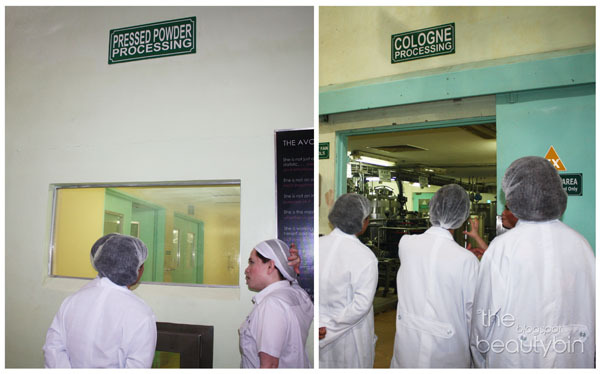 Watching from a distance: pressed powder and cologne processing units must be germ-free at all times! 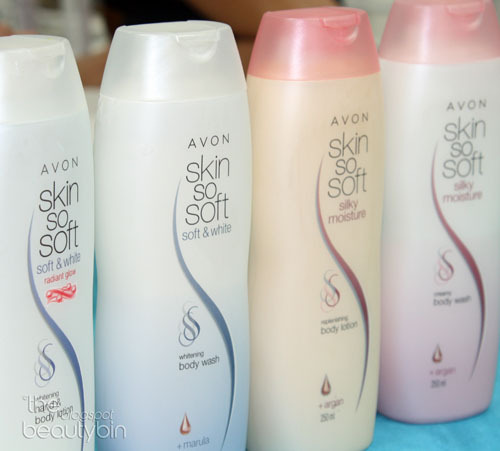 Among the field trip's highlights was the launch of the brand's Skin So Soft improved products. Apart from the new packaging, Avon now has marula, argan and babassu oils as ingredients in their popular body care line! More about these wonderful bottles in future posts. 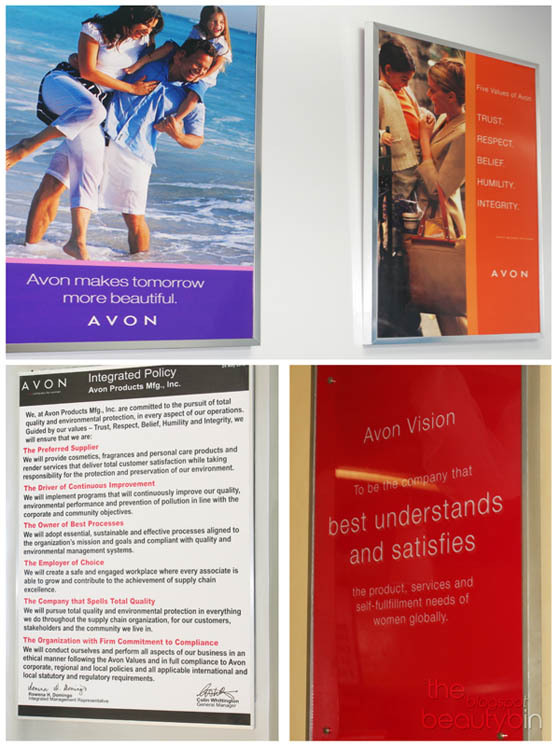 What struck me most about that day was Avon's way of empowering its employees (and I can hear the kikay in me dying as I should be most excited about the cosmetics being produced & assembled!). Apart from the big bosses being truly inspirational when directing their people, empowering signs and posters were plastered everywhere to remind everyone about the greatness of committing oneself to a noble vision. The men and women of Avon are Good Morning thinkers. Whatever the time of the day, they greet each other with "Good Morning!" aiming to boost mood, morale and camaraderie. I secretly guessed it's their least effective way of empowerment but boy did I feel good after several good mornings & warm smiles! I now think that the good morning principle may be a perfect plan to revamp most of our local government offices' aura. My first ever beauty field trip made me wish it wasn't the last. 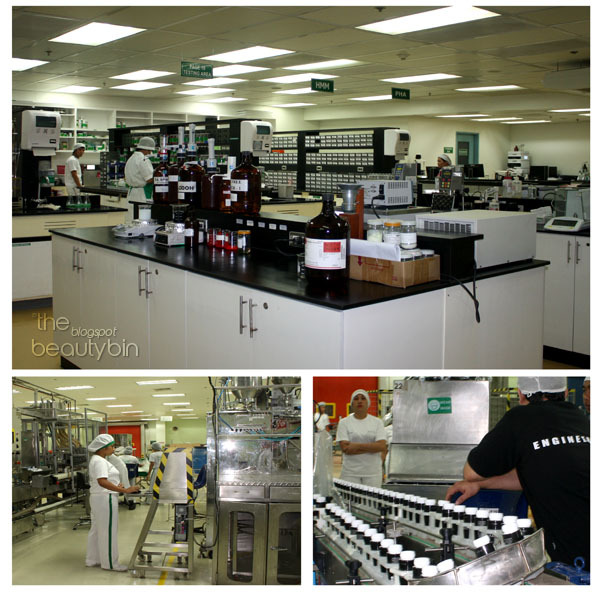 I can never look at compacts, lipsticks, lotions and beauty whatnots the same way again knowing the kind of devotion and hard work people put into a product. 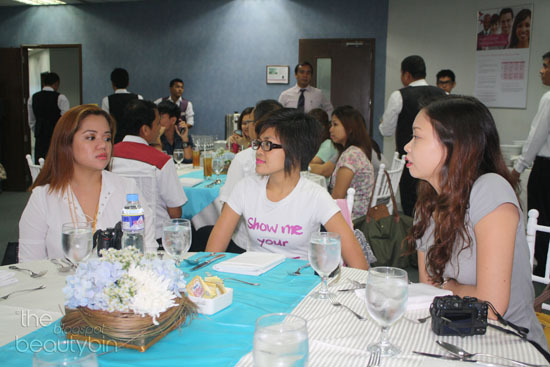 Hi Argie :) Wow, you're invited pala to Avon Plant Tour. Ako din invited pero di nakasama. Next time, we'll see each other again :) Thanks for sharing!